Dr. Shad Helmstetter sheds light on the concept of self-talk and shares the three crucial steps to program your brain for success and happiness. We talk to ourselves all the time, often without realizing it. And most of what we say is negative, harmful, and counterproductive. 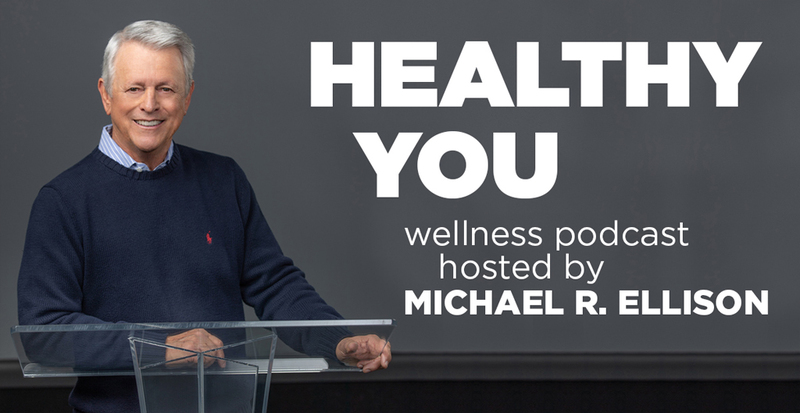 On this episode of Healthy You, Dr. Shad Helmstetter offers valuable insight into how what we say and think directly affects our success or failure. Shad Helmstetter, Ph.D. is a pioneer in the field of self-talk and is the bestselling author of over 20 personal growth books. He is the first behavior researcher to focus on the role of self-talk as a primary programming source that directs our effectiveness and life path. Dr. Helmstetter has reached millions with his insights in his appearances on more than 1200 radio and television programs including Oprah Winfrey, ABC, CBS, NBC, and CNN News. 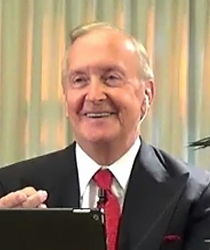 Dr. Shad Helmstetter is also the founder of The Self-Talk Institute and The Life Coach Institute, which trains and certifies life and business coaches in the United States and internationally. Learn how to reverse the effects of negative self-talk and embrace a more optimistic outlook on life! 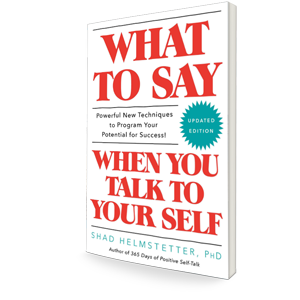 In the updated edition of What to Say When You Talk to Your Self, Shad Helmstetter, Ph.D. shares how to reverse the effects of negative self-talk with his Five Levels of Self-Talk: Negative Acceptance, Recognition and Need to Change, Decision to Change, The Better You, and Universal Affirmation. Interested in brain training and self-talk? 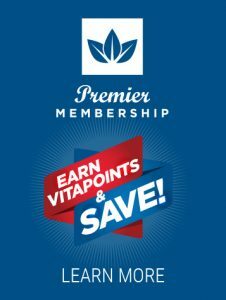 Visit www.Selftalkplus.com to take advantage of the free 30-day trial. There you can listen to thousands of self-talk recordings for self-esteem, health and fitness, positive relationships, career achievement, and much more!